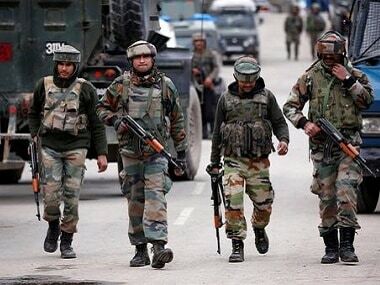 United Nations: UN Secretary-General Antonio Guterres suggested that he is engaged in bringing about a dialogue between India and Pakistan to resolve the Kashmir issue through his meetings with the prime ministers of the two countries. "Why do you think I met three times the prime minister of Pakistan (Nawaz Sharif), and two times the prime minister of India (Narendra Modi). For someone accused of doing nothing, it is quite a number of meetings," Guterres said with laughter here, responding to a question whether he is engaged in bringing about a dialogue between India and Pakistan to resolve the Kashmir dispute. 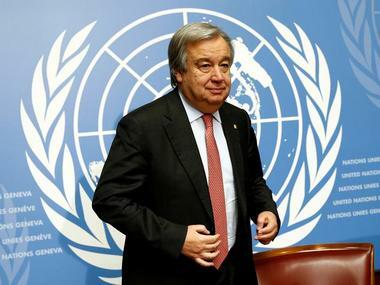 Guterres was asked about the escalating tensions between India and Pakistan along the Line of Control and the ceasefire violations since he assumed office as the UN chief in January. Modi and Guterres met in St Petersburg this month on the sidelines of the St Petersburg International Economic Forum. During the meeting, Modi had stressed on multilateralism to address global challenges such as terrorism. Sharif and the UN chief met on the sidelines of the World Economic Forum at Davos in January and again this month in Astana on the sidelines of the Shanghai Cooperation Organisation summit. Guterres' spokesman Stephane Dujarric, when asked about the secretary-general's response to the situation in Kashmir, has repeatedly said that Guterres is following the situation in the region closely. 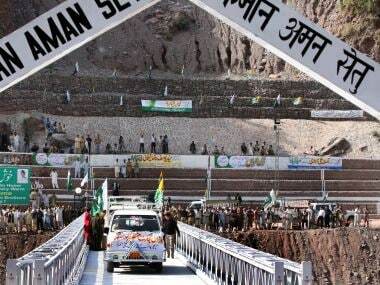 Dujarric has said that the UN chief reiterates his call for India and Pakistan to find a peaceful solution through engagement and dialogue to resolve the Kashmir issue. 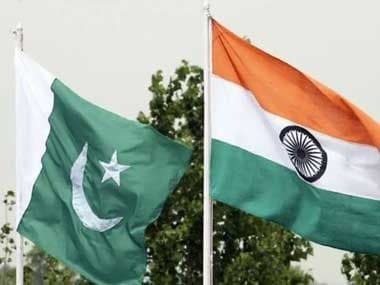 There are strains in relations between India and Pakistan over a number of issues including the cross-border terrorism, unprovoked ceasefire violations along the LoC and the death sentence given to Indian national Kulbhushan Jadhav by a Pakistani military court on charges of spying.